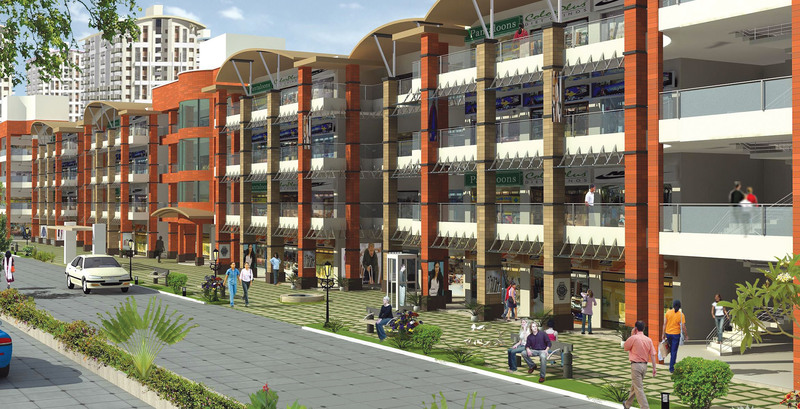 Situated within the well-organised Brigade Metropolis Integrated Enclave, the Arcade forms the retail wing of the campus. Close to Bangalore’s IT hub and other sought-after commercial and residential locations, the Arcade is set to meet the diverse needs of its many visitors. From shopping, dining, lifestyle, entertainment and business, the Arcade has it all. Retail facilities at the Arcade include a supermarket, a 24-hour pharmacy and clinic, beauty salons, cafes and food courts, apart from the numerous lifestyle brands. There will also be small business centres and office spaces, travel desks, ATMs and other complementary services.